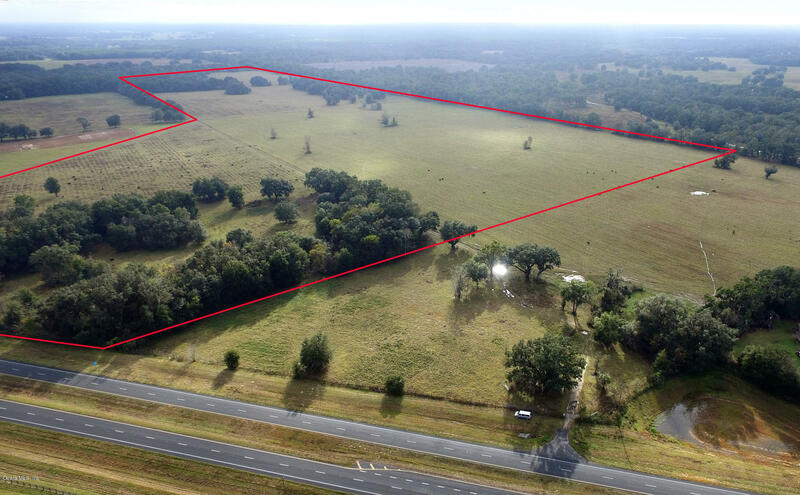 Prime northwest Marion County location, less than 2 miles from HITS. 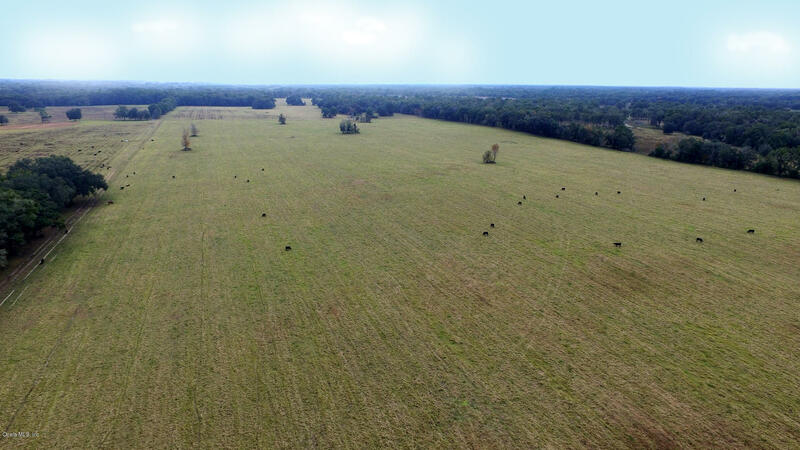 This heritage family farm has enjoyed a long history going back several generations. Dixie Lily was a long time food manufacturing company located in Williston, and this land was the family farm and hunting preserve. 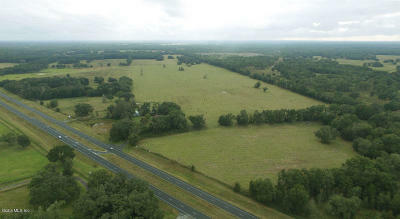 Previously, the family also owned a lodge on the east side of US 27 that has since been sold. 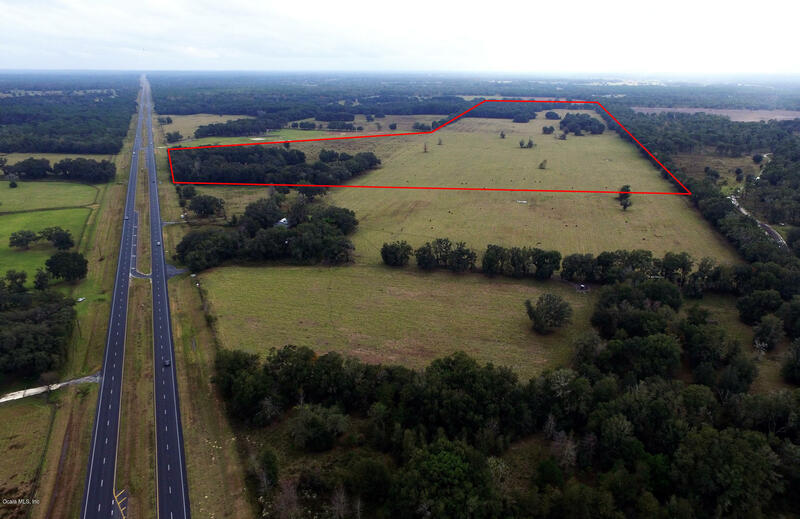 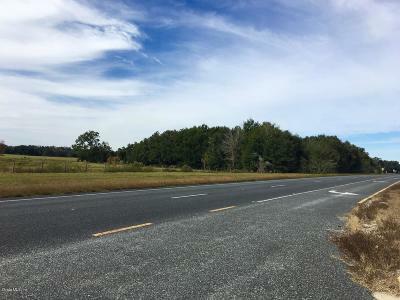 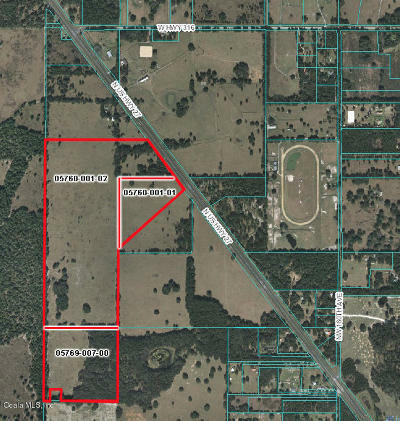 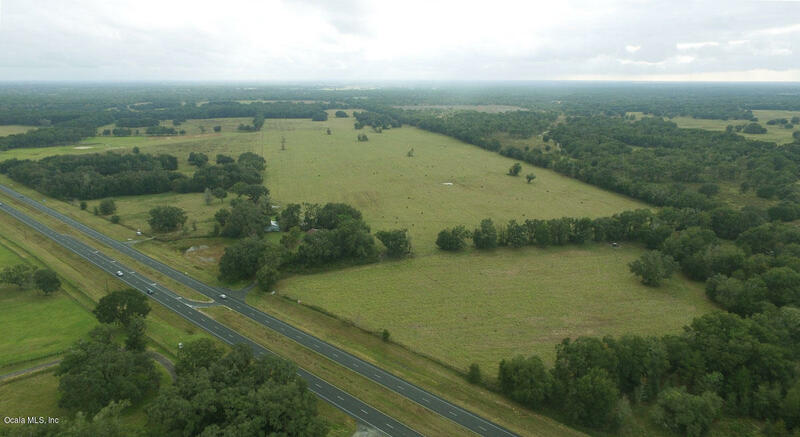 Over 1100 feet of road frontage on US 27 and very close to Marion County 316. 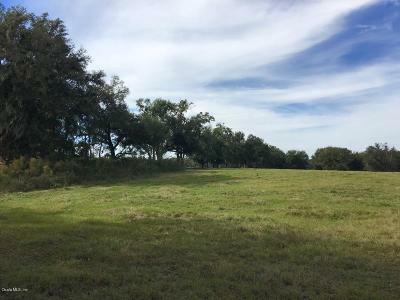 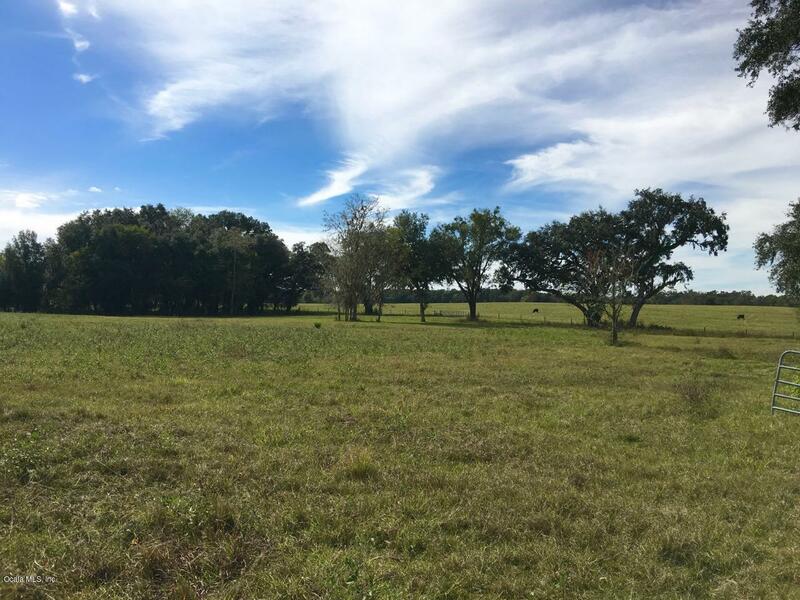 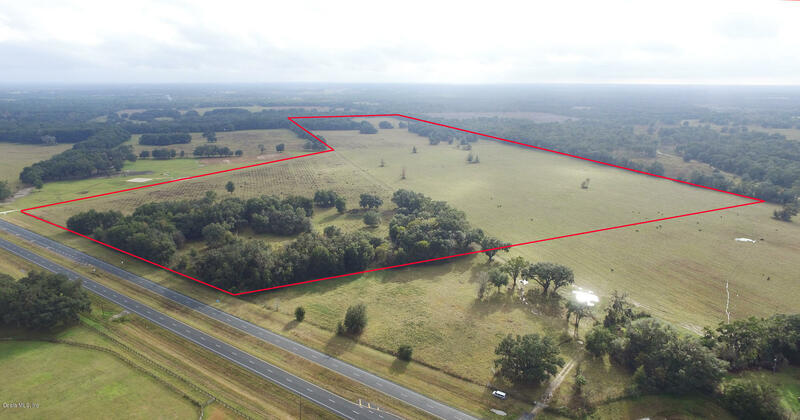 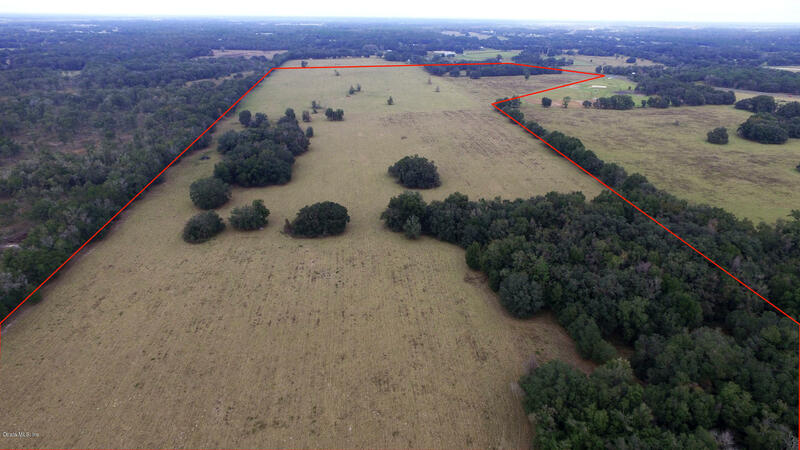 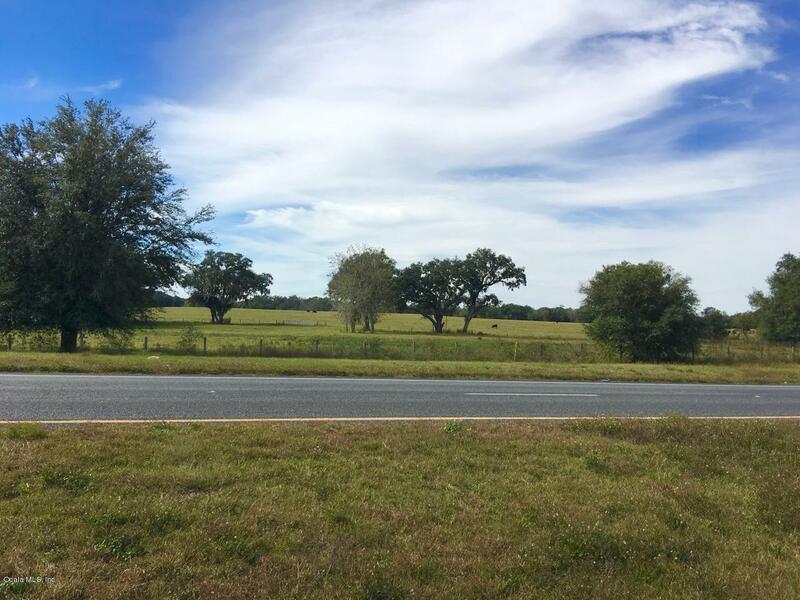 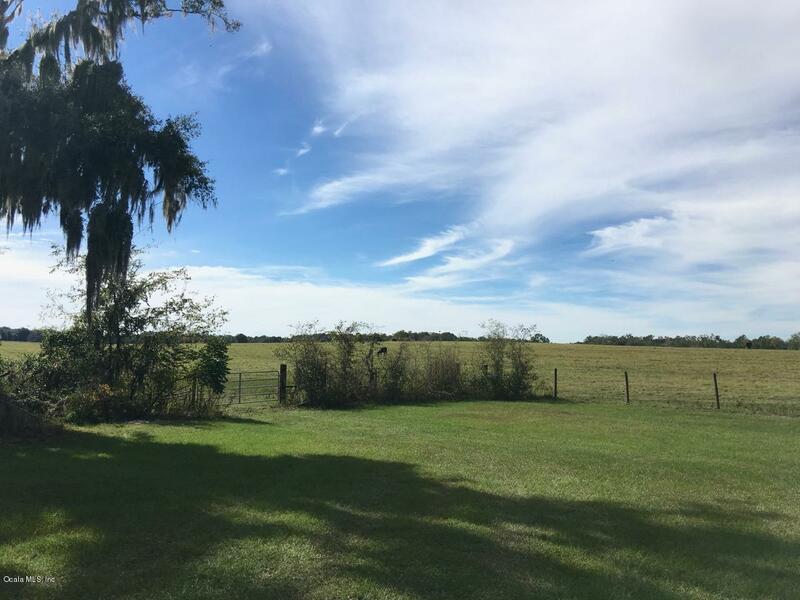 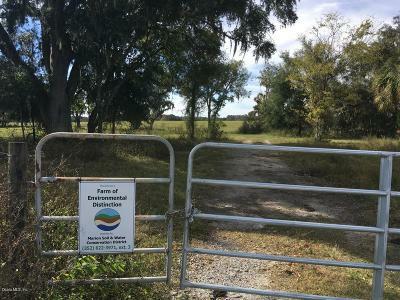 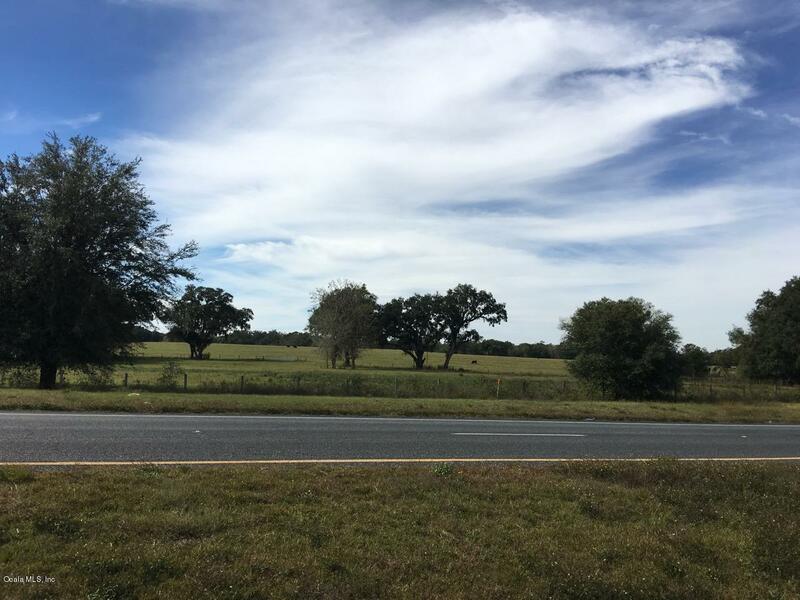 Beautiful cleared land with lots of open pasture and stands of huge oaks scattered throughout. 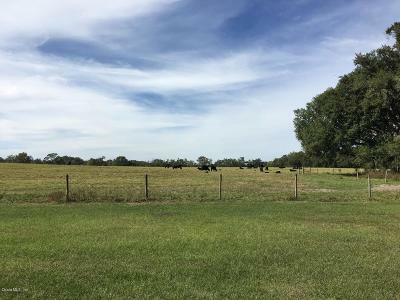 This property has been well maintained by owners and local farmers that continue to work the land.